If you’re serious about growing your business, you need to be constantly learning and expanding your skills. That’s what this guide to the best Coursera courses will help you to do. New skills mean you can offer a wider range of services in a freelance capacity. Or, you can learn new skills to help you grow your business, such as picking up new methods of effective marketing that will help you gain more clients. Then there are the enhanced efficiencies you can gain by being more knowledgeable about what you’re doing, such as learning how to automate certain tasks in Excel. 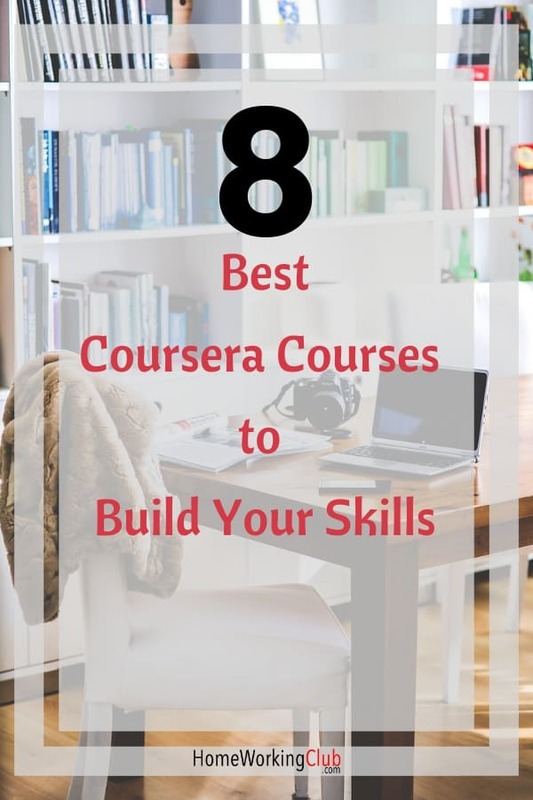 One way to gain these skills is through Coursera, a site that offers affordable courses by partnering with major universities. Below we cover what Coursera is, and show you some of the best Coursera courses. 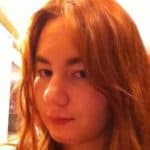 Journalism, the future and you! Find Coursera here. Or, for some other ways to train – including more completely free options – check out this article. These are standard single-module offerings. They are typically focused on a single skill or a small set of skills. After you complete a course, you get an electronic course certificate you can share. These courses usually run for about four to six weeks. The courses are taught by instructors from some of the world’s top universities. Some courses are free, but tend to not provide a certificate unless you pay a token amount. Think of specializations as a grouping of the best Coursera courses – because that’s what they are! They’re a series of well-chosen courses that allow you to gain extensive knowledge of a certain career area. One focus of the specializations is “hands-on” projects based on real-world business challenges. Specialisations take about four to six months to complete. They’re billed monthly, running from around $39-79 per month. These programs are offered in conjunction with Coursera’s university partners. Completing a program earns you a university-recognized accredited master’s degree. These 100 per cent online degrees have specific admission requirements. 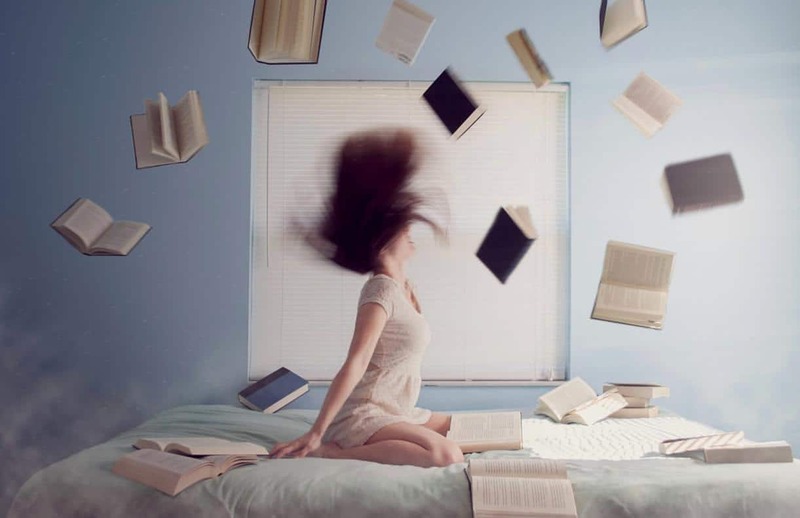 Studies can last from one to three years. Degrees are in business, computer science and data science. The degrees cost from around $15,000-25,000. With all of these choices, the great thing about Coursera is that it accommodates almost all time constraints and budgets. 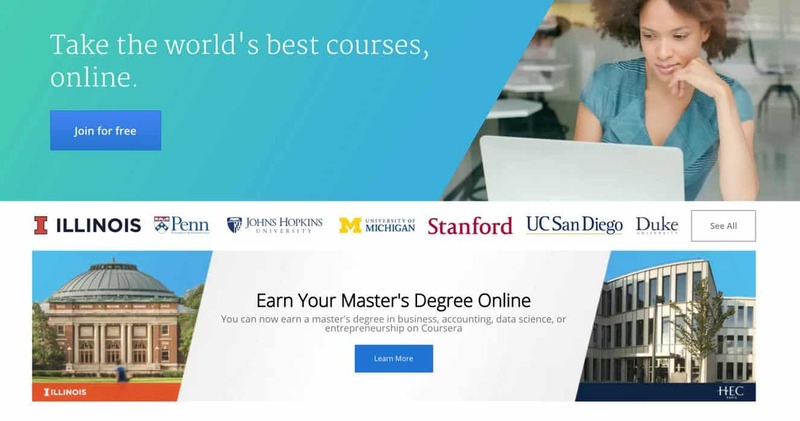 Whether you want to learn a specific skill quickly, get a full-fledged online degree, or aim for something in between, Coursera has an option for you. 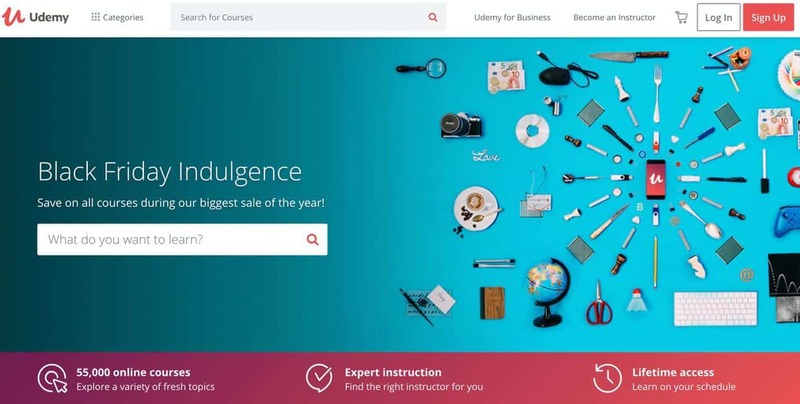 Coursera is very different to Udemy, another well-known provider of online courses. We have a separate article explaining the differences in detail here. If you’re thinking that you’d like to try a Coursera course, there are many that can help those who freelance or work from home. From learning how to market a specific skill to boosting your coding knowledge, there’s a course for just about anyone. So below are some of the best Coursera courses for people who want to enjoy the freelance lifestyle. 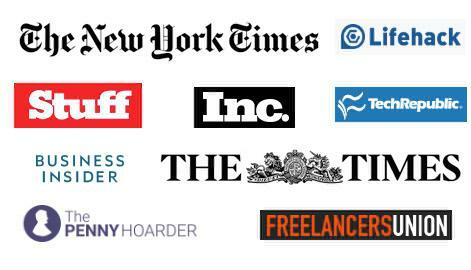 An incredibly popular way to work from home is freelance writing – and journalism is far from dead! Much of it has simply moved online, and there are plenty of publications that need great content. However, with plenty of competition out there, you need your content to stand out. That’s where this standalone five-week course from Michigan State University comes in. You’ll learn about different journalism career paths, including freelancing and self-publishing. 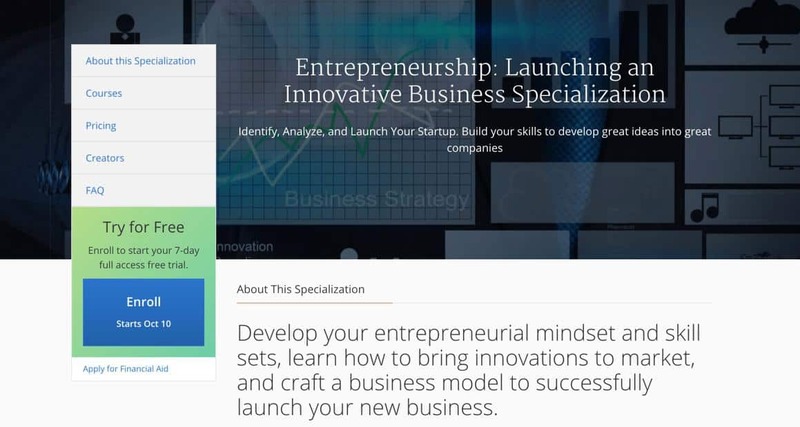 This specialization contains four of the best business courses on Coursera, and helps anyone who’s trying their hand at building a business. It’s offered through the University of Maryland. It contains courses that cover coming up with innovative ideas, taking an idea to the marketplace, and new-venture finance. The specialization then culminates in developing a business plan. If you’ve ever wanted to do business writing in a freelance capacity, this specialization from the University of Washington could help. 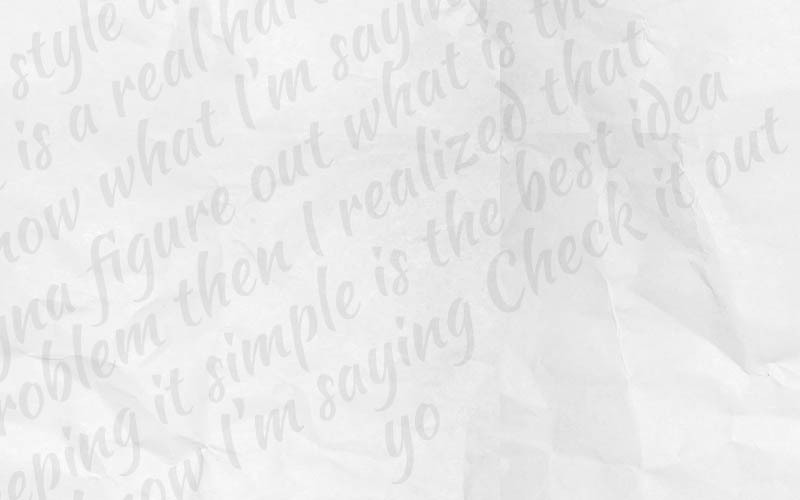 It helps you to communicate in a professional manner as part of running your own business. Its five courses cover business English in terms of networking, meetings, planning and negotiating, presentations, and a capstone. You’ll learn how to write business plans and make persuasive presentations, just as a couple of examples. It could also help you to build up your cultural business knowledge. This is a specialization comprising four courses from Macquarie University. It takes you from the essentials of Excel all the way to advanced skills like complex formulas. Excel is a handy tool for any type of business. The time you spend learning the more advanced features in Excel can be more than made up for by the time you’ll save later by automating certain functions in spreadsheets. Or, a (possibly rather lucrative) alternative is to sell your Excel skills direct to businesses! Knowing how to boost traffic from search engines is important to any online business – and just about every business these days has an online presence! For many, clicks mean sales. If you’re planning on starting a blog or authority site, good SEO knowledge could truly mean the difference between success or failure. 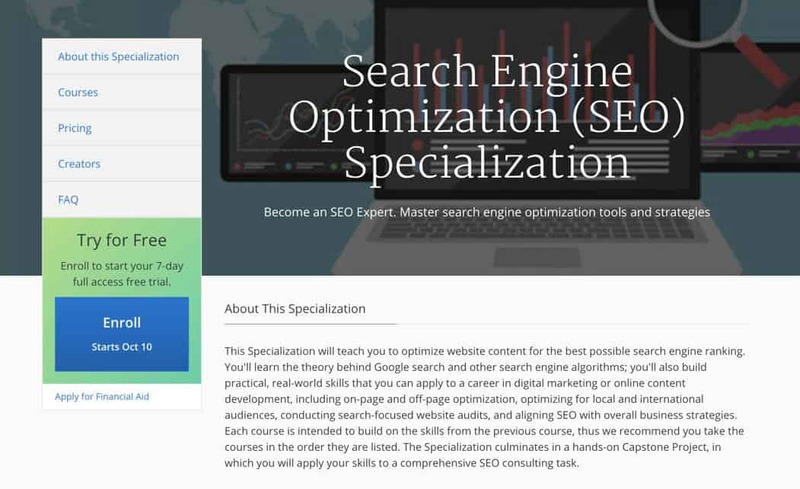 This specialization comprising six courses from UCDavis can help you navigate the complex topic of SEO. Marketers are being used increasingly in a freelance and remote capacity, since so much can be done online now. If you wish to boost your skills in marketing and branding, take a look at this course from the IE Business School. It’s a standalone beginner’s course lasting four weeks. There’s even an option to do it free, if you’re happy to go without the certificate. Coding is one of the hot skills that everyone seems to always want. Whether you want to code for clients or build your own slick website, this course from Goldsmiths University of London can help get you started. Basic knowledge of HTML and CSS coding can even be helpful to writers and bloggers. 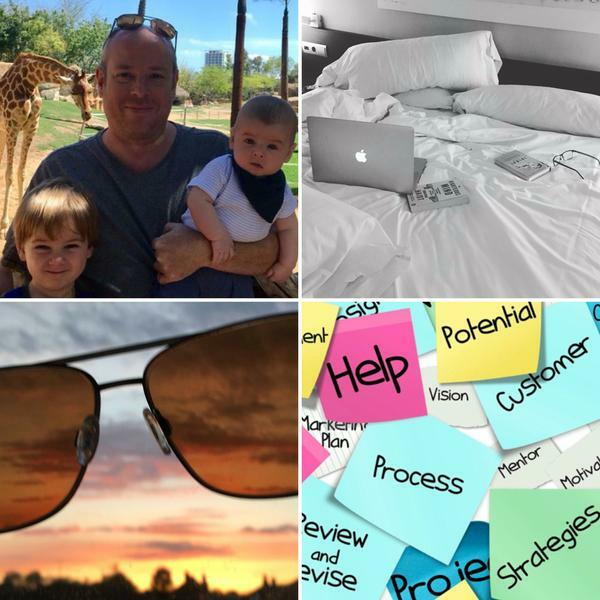 Fancy designing for clients or simply for your own business? This course can help you learn the foundations of great graphic design. It’s offered out of the University of Colorado, Boulder. The graphic design course takes just four weeks to complete, and this is another course where a free option is available. Above are some of the best Coursera courses, especially for home workers and freelancers keen to develop their skills. Coursera can form a great stepping stone between your current skill set and where you’d like to be professionally in the future. I have just completed a 6-week Coursera course on Web Development and Design from UC Davis. Very professional and well-run course and I thoroughly enjoyed it and learnt a lot! I just want to point out that some of the courses offer financial aid. I applied for and received financial aid for the course I did. Living in South Africa with the ZAR/dollar exchange rate made the course very expensive. They approved my application within a matter of days and now I will soon receive my certificate. Very impressed and grateful to Coursera for their help. Great feedback Caryn, thanks. Good to hear about the financial aid being offered, I’d assumed that would only be a US thing!